You want it, you got it! Many of you have asked for the ability to replicate a post, and we are happy to deliver! Now you can duplicate a previously-shared post and all your formatting, recipients, post add-ons (such as sign ups, volunteer requests, attached forms, etc) will also duplicate. Learn more here. New option to send urgent alerts to students (if you are using StudentSquare). 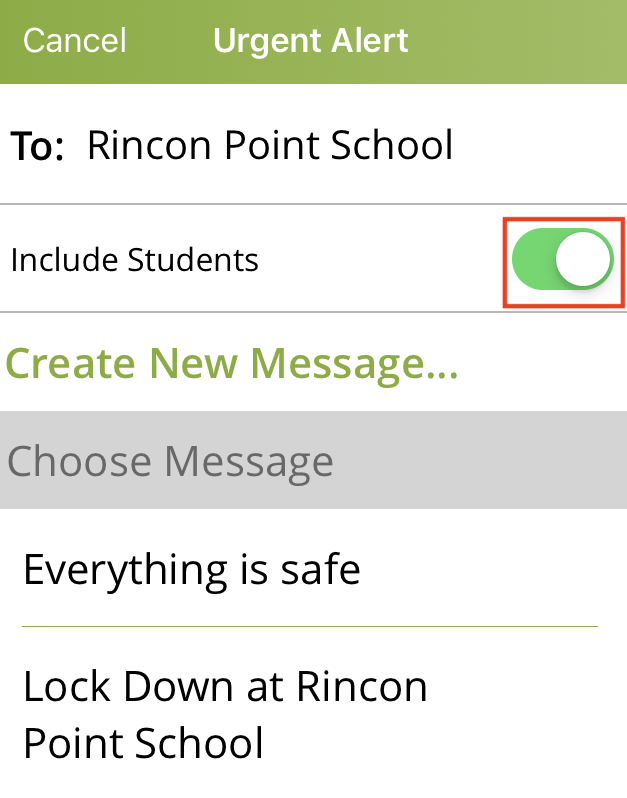 If there’s a campus-wide lockdown, a natural disaster or other time-sensitive event, you can now send urgent alerts to students as well, instead of just parents. Logging volunteer hours has never been easier - parents can now enter volunteer hours directly from the convenience of their phones. This feature can be enabled by clicking on Add-ons > Volunteer Hours. District admins: Easily create automated groups that are updated nightly via SFTP sync. This can be helpful for bus routes, special education, programs like GATE, etc. Reach out to support@parentsquare.com if you would like more information. District admins: Now you can control settings for your schools directly from your district page. 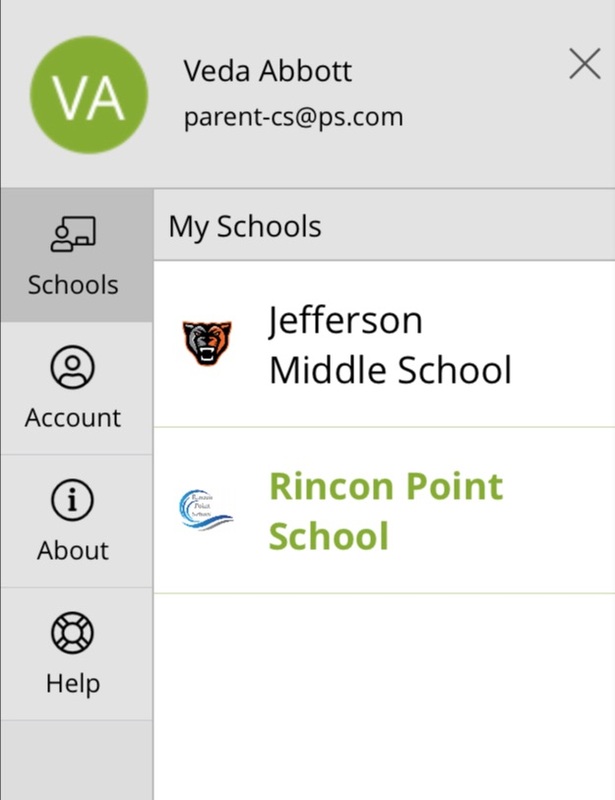 This enhancement gives district admins the visibility needed to manage all the features options at each school site. Click 'Add-Ons' menu at top to get started. We made a few changes to improve our app's organization! Read our blog post if you can't find something in the app or would just like to learn more. Newsletter Templates: Build your own custom newsletter template conforming to your brand, or use ones provided by ParentSquare to send your school newsletters. 5 Min Friday Templates: Teachers can now use pre-loaded examples to help them maximize parent engagement. We hope you enjoy these updates. Please keep writing to us with all your requests. Thank you for your love and support!